Once upon a time there was a very busy, stressed and tired family who at the end of the day, wanted to think about anything other than what to make for dinner . . .
You’re busy – we get it! You’ve got a whole lot on your plate, and we’re not just talking dinner. Day in and day out not only are you taking care of your family, but you’re juggling EVERYTHING else – errands, budgets, work, exercise, friendships . . . and the list goes on. It’s a delicate balance, and you’re not superhuman . . . not without a little help anyway. And that’s why we’re here. 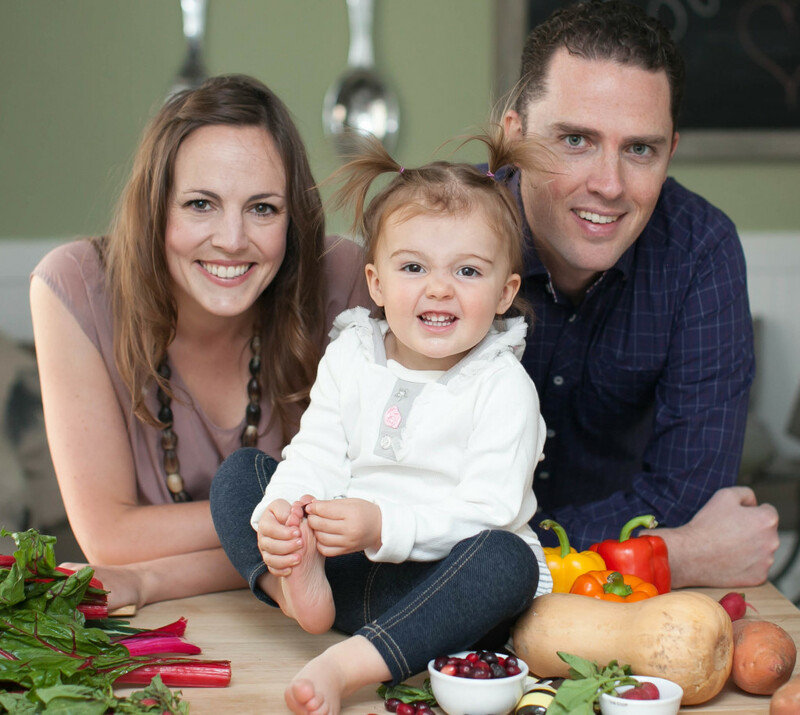 At Perfect Pea, our goal is to improve dinnertime by making it a little less hectic, and a lot more healthy and happy. We’re more than just a meal planning service. We strive to bring families closer by bringing them back to the dinner table. 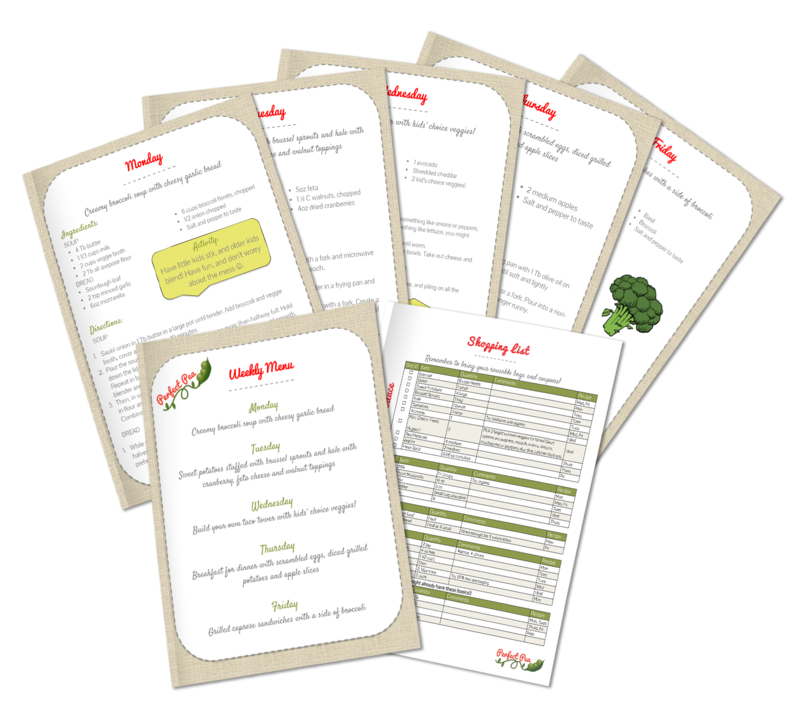 From weekly healthy shopping lists to delicious printable menus that your whole family will love, and activities or discussion topics for each meal, we bring fun and peace of mind back to meal time. Hi, my name is Molly. I am a wife and mother working full time with only 24 hours in every day. When I returned to work from maternity leave after my daughter was born, I found it more difficult than ever to balance family, work, and the general day to day tasks that keep things running (grocery shopping, dishes, laundry . . .). But the most concerning of them all was dinner time. All of a sudden, the meal that was once the most important time of day for my family, became stressful and rushed, and we were making poor food choices and spending a lot of money. This was a big problem for me and I was determined to change it. Although time seemed like a luxury I didn’t have, I refused to compromise the health and quality of food I served to my family. So every weekend I would develop recipes, a menu and a shopping list for fresh, quick dinners I could make each weeknight when I got home from work. I would do my shopping on the weekend, with a carefully planned grocery list to save us money, reduce waste, and provide tasty meals that would make us feel great! 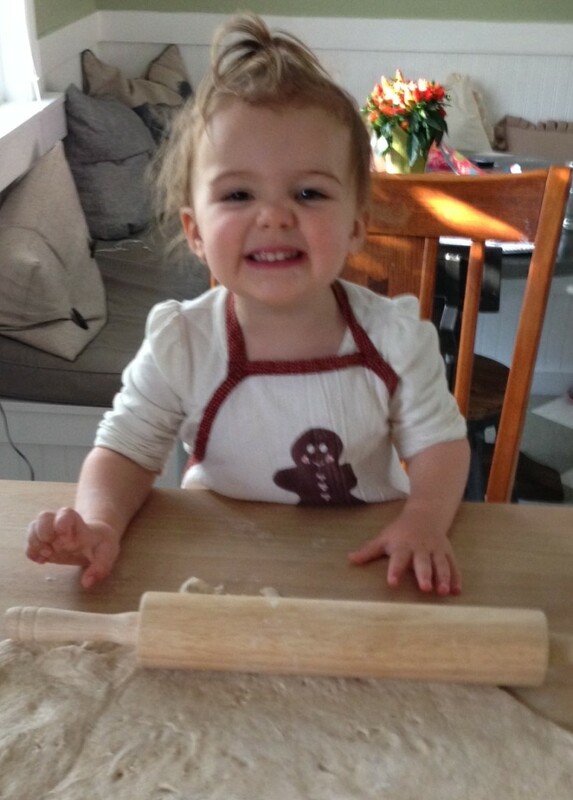 Additionally, I knew that dinner time was not only a great bonding opportunity, but asking for help in the kitchen would make things a lot more fun for my daughter and me, so now most of the meals are designed to be prepared (and of course eaten) together! These days I post a weekly dinner menu on our fridge that we could all see and look forward to what we would eat together each night. And I know not to forget that part . . . otherwise they’ll come asking what’s for dinner! Now not only do we spend more time together as a family each night, but we save money, produce less food waste, and are healthy and full of energy from the good food we put in our bodies. Dinners have become fun time again – time for health, time for laughing, time for bonding and sharing our days with one another. Our meal plans have changed our lives. If there’s one thing I’ve learned as a working mom, is that as difficult as it may be, sometimes you need to ask for (and accept) a little help. And Perfect Pea is here to do that. Let us help you take back dinner time. Relax, we’ve got this one.